The holiday season is right around the corner! Help promote the season with generosity and gratitude by designing family volunteer opportunities. 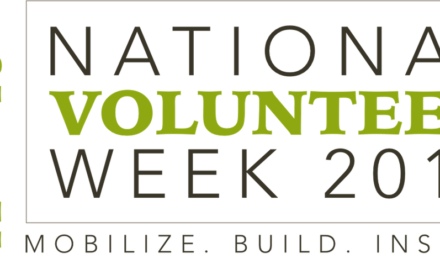 Here are some great tips to get you started – just in time for National Family Volunteer Day on November 19th. 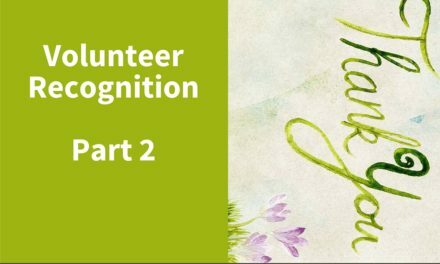 An annual event for over 20 years, National Family Volunteer Day is held on the Saturday before Thanksgiving to bring service and giving into the start of the holiday season. It’s the perfect time to start a new holiday tradition of service for families, and the perfect time to start designing family-friendly volunteer opportunities. Volunteering is a great way to bring family together and make a positive difference in the community. 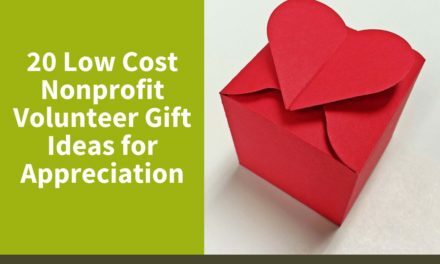 In fact, many families are on the lookout for opportunities to volunteer together this time of year, but many are frustrated at the lack of family-friendly opportunities. Help fill the gap, and provide the perfect family volunteer need or event to kick off the holiday season. To get started, keep in mind that families tend to be very busy; flexible hours are a must. If your organization has ongoing needs, consider making existing service opportunities more family friendly. 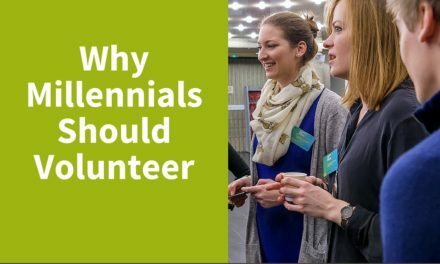 Gather input from your current volunteers, especially those with young children. You can also try holding a half-day family friendly event. Expand service needs to include simple activities for young children, such as making cards or crafts. Keep volunteer events child-friendly: short, simple, and with very little downtime. Provide the opportunity to learn, for both children and adults. Have pamphlets handy for the adults, and short books for the children. Include reflection time afterward to discuss your organization’s mission and how they helped. Parents and children will be much more engaged if they can see how their efforts have a positive impact. Send out thank-you notes or another token of gratitude. Remember to post your needs and events in GetConnected!